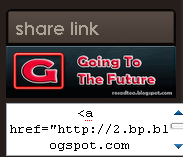 Home » Blogging » How to make a share link ?? in preview, Right Click the image that has been adding click propertis and copy the image location. Your image addres paste here & we can edit height image" height="60"